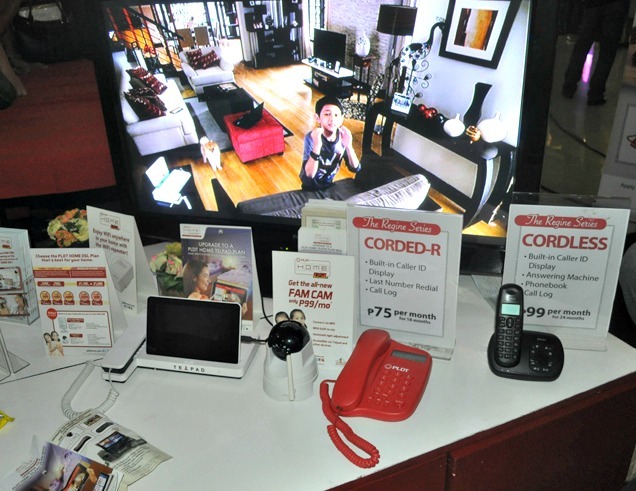 Asia’s Songbird, Ms Regine Velasquez is the new ambassador of PLDT HOME’s new campaign the Regine Series Telsets. It is definitely the start of the rainy season, a good time to reminisce with the classics of the one and only Ms. Regine Velasquez- Alcasid’s hits like Tuwing Umuulan and On the Wings of Love. 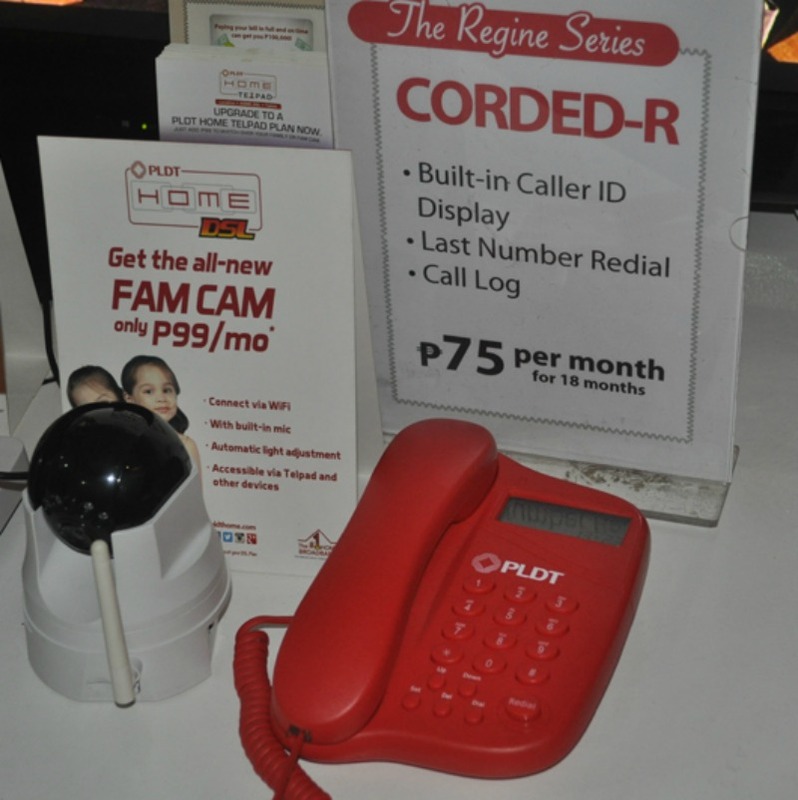 The Regine Series Mall Tour made possible by the brilliant minds in PLDT. The Regine Series Mall Tour is a series of PLDT HOME’s five mall concert featuring Asia’s songbird, Ms Regine Velasquez. It will run from June 14 up to July 18 and it is free for everyone to watch! Luckily, I was able to be a part of this wonderful and exciting event in Market Market last July 4. It was definitely worth it. Performing to a large crowd of enthusiastic fans, Regine certainly did not disappoint as she showcased her vocal prowess on stage. First is the Limited Edition Landline Units, a plan that will suit our different tastes and personality and also impress you with its different functions and features. #Nothing beats the Classic. We all know that. 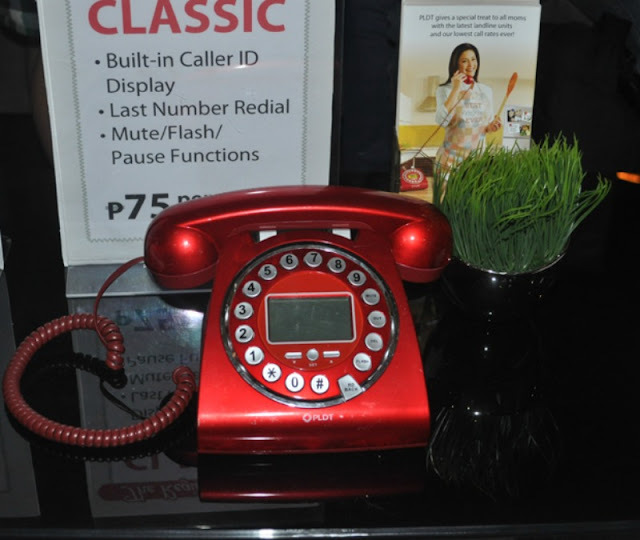 That is why PLDT is bringing back the Classic Telephone with its classic features like its built in Caller ID Display, Last Number Redial and last but not the least the classic Mute Flash/ Pause Function. This is for all the people who wants to throwback all the special memories from the past. For me, I like this one because of its Classic touch making me remember my fun memories with my family. So if you also want to remember the sweet and loving memories like me, avail this now for only 75 pesos per month for 18 months. The next three features will gives us choices with style and versatility. and CORDED WHITE telephones both with built in Caller ID Display, Last Number Redial, Speed Dial and Call log in which you can have for only 75 pesos per month for 18 months. 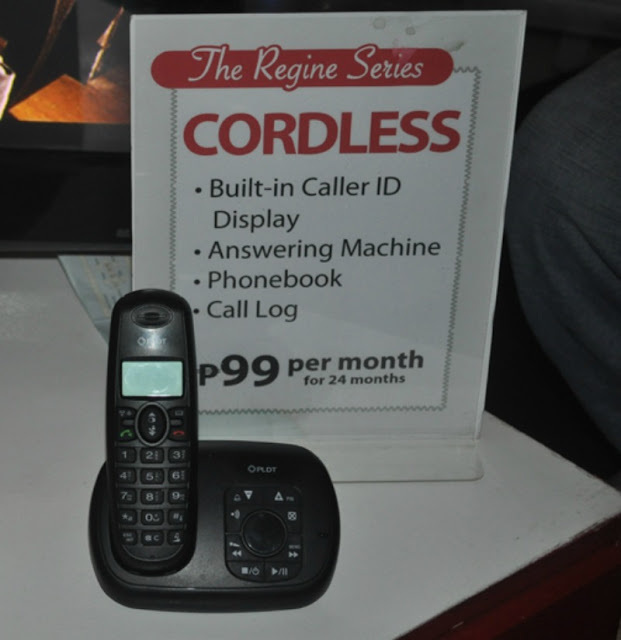 Lastly, the CORDLESS phone in which you can use if you are always on the go. Specially, I recommend this for working dads or moms like me. So easy to use and affordable. Grab it now for only 99 pesos per month for 24 months. Today, we live in a world in which everything is fast moving. Days go by with a blink of an eye. Often, this change in lifestyle makes us forget to keep in touch with the people we love and special to ours. PLDT recognizes this problem that is why they are giving us a brilliant idea, a special idea, the new Call Plans that will make it easy for us to bring our love ones closer. 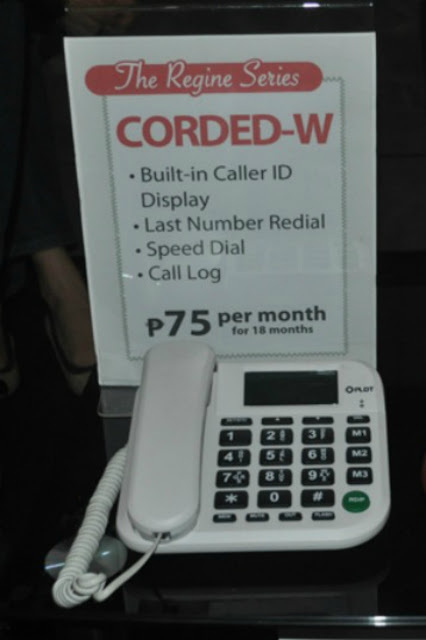 The first one is the One Philippines which provides unlimited PLDT to PLDT NDD calls and 10 peso per call to SMART and TALK’n Text Subscribers in a convenient price of 75 pesos per month. Missing your family in abroad? Now we don’t have to worry because PLDT connects you to the people you love regardless of distance. Introducing the second plan, the One World IDD CALL PLAN with FREE IDD minutes per month to select international destinations and 2 pesos per excess minutes for a price of 50 pesos per month. I am getting this one, so I can connect with my Mom and other love ones who are in abroad, the feeling that they are with me though they are in another country is the best feeling I can have. A simple text message in the morning. Maybe a “Good Morning” for your wife, though simple but really can inspire and boost your day. Now imagine this, if a simple text can change your day, consider receiving a call from your mom or from your dad who you haven’t seen for a while. Maybe from your husband, saying that he just wants to let you know that he loves you. Imagine that. One call is an equivalent of a hundred text messages. Imagine that. Though we may be different with regards to our choices and taste, there is one sure thing that we all have in common, PLDT changed our lives by bringing us closer to our love ones through its brilliant and creative plans. For those who were not able to come to the past shows, do not worry because you can still join the Tour on July 11 at Glorietta and July 18 at Trinoma for the final shows. Besides it is for free. So come on and join the fun. Try and check it out. 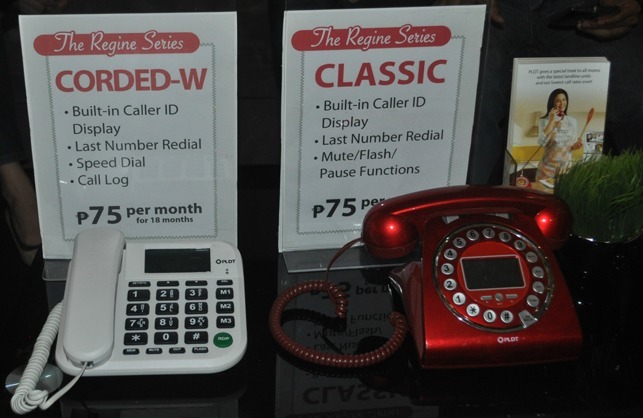 If you’re a fan like me, sign up for the Regine Series landline units and you can get special seating in the show! Enjoy front row seats just like we did.